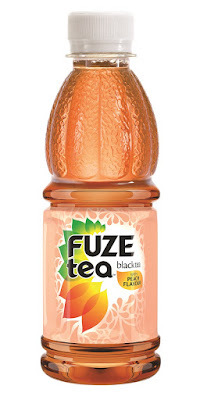 Coca-Cola India is bringing the company’s billion dollar brand, FUZE TEA to India. FUZE TEA is a fusion of tea with fruit flavors and other natural ingredients which delivers a fresh, contemporary expression of tea. In India, FUZE TEA will initially be launched in Lemon and Peach flavours. It will be launched across the top 30 cities in the country including Delhi NCR, Mumbai, Bangalore, Pune, Hyderabad and Ahmedabad amongst others. With a constant endeavor to offer more hydration and refreshment choices, FUZE TEA will be available in 250 ml PET bottles at price points of Rs. 30 respectively. 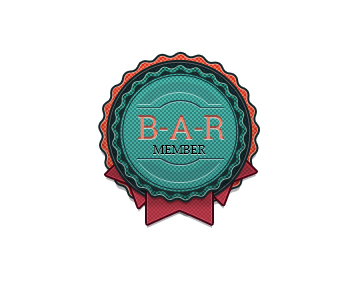 The product will initially only be available in select outlets across modern and traditional trade outlets with the intent of building preference and anticipation for the product. It will also be available in some of the leading quick service restaurant chains and online retail partners. Launched in 2012 in 14 international markets simultaneously, the brand has expanded availability to more than 40 countries around the world. FUZE TEA is one of the 20 billion dollar brands of The Coca-Cola Company in revenue terms and is one of the fastest to achieve this milestone. I am honoured to be one of those who have received the Fuze Tea before anyone else. I'm glad and enjoying every bit of the taste.